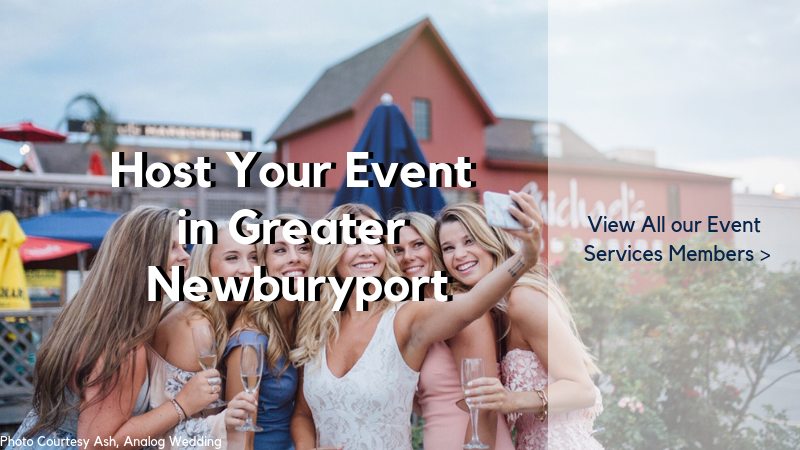 Weddings, reunions, business retreats, special gatherings – Newburyport is the perfect destination for your next event. 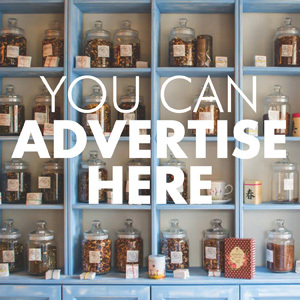 We offer an abundance of unique venues ranging from seaside hotels, waterfront restaurants and large function halls to historic halls and family-friendly farms. There are an assortment of activities to keep your team inspired and visitors entertained in the off-hours: shopping, arts and culture, biking, hiking, whale-watching, exploring the many parks and beaches, and delicious dining for every budget. Our business resources make planning and executing an extraordinary celebration a piece of cake! Find top event planners, caterers, photographers, celebrants, entertainers, servers and other services. Say “I Do” to Newburyport!